Have you heard of Snap Knot? 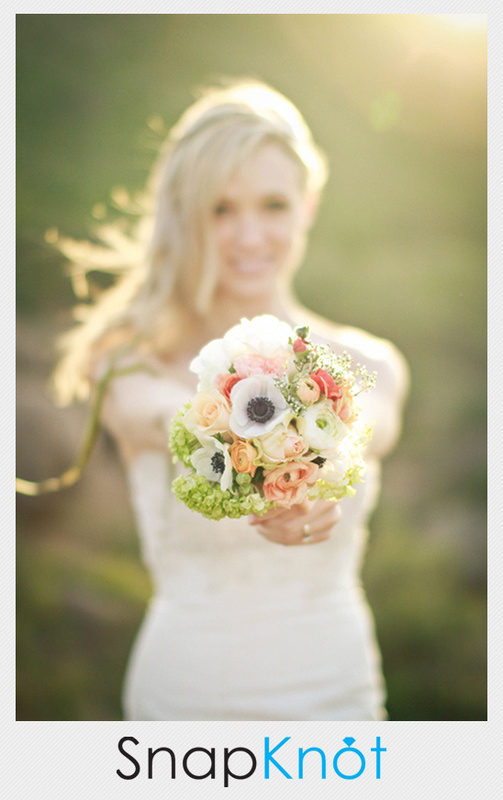 It is a directory of photographers simply wedding photographers no other vendors or ads. They have over 2700 photographers and you can search by budget and location to ensure you are getting exactly what you are in the market for. They also happen to be doing a $1000 giveaway on their blog until August so, go on over and enter.